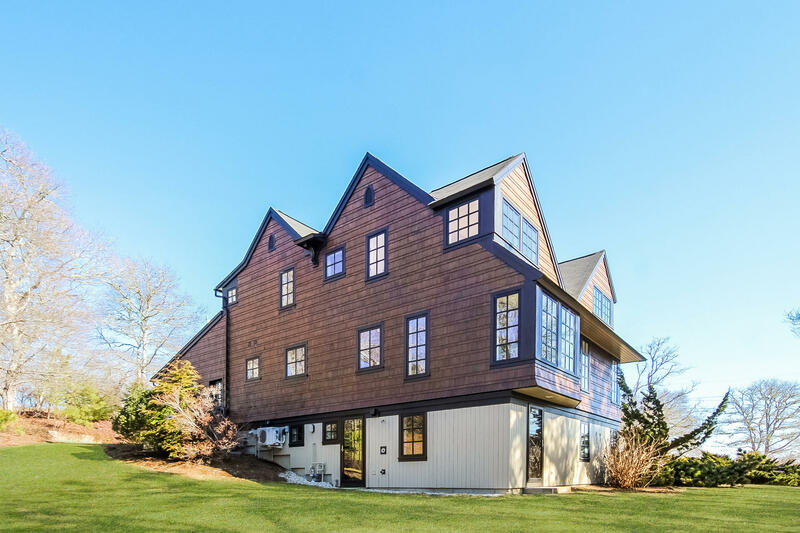 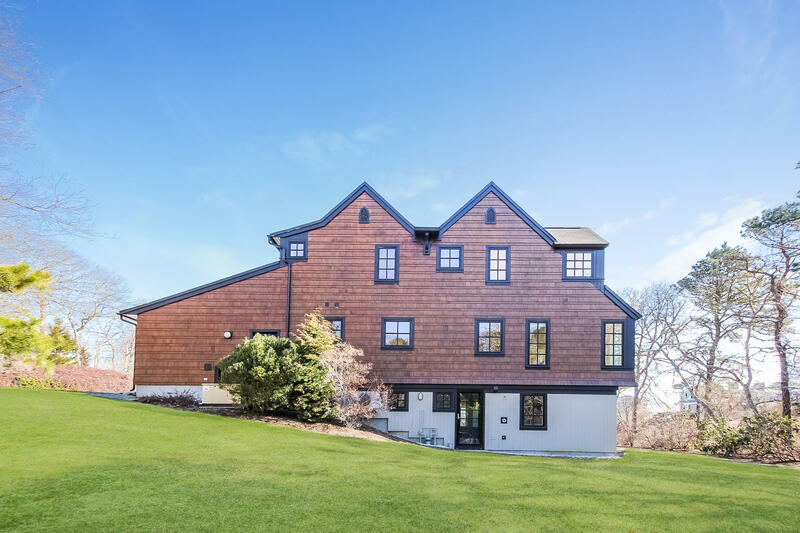 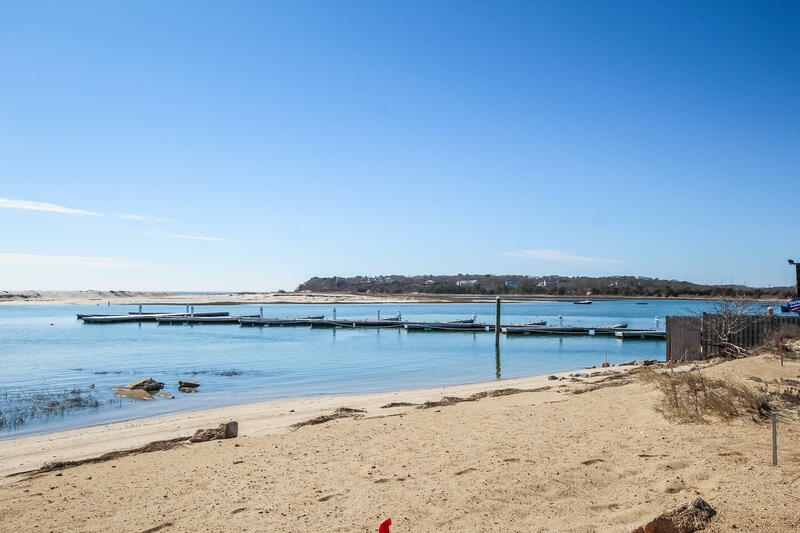 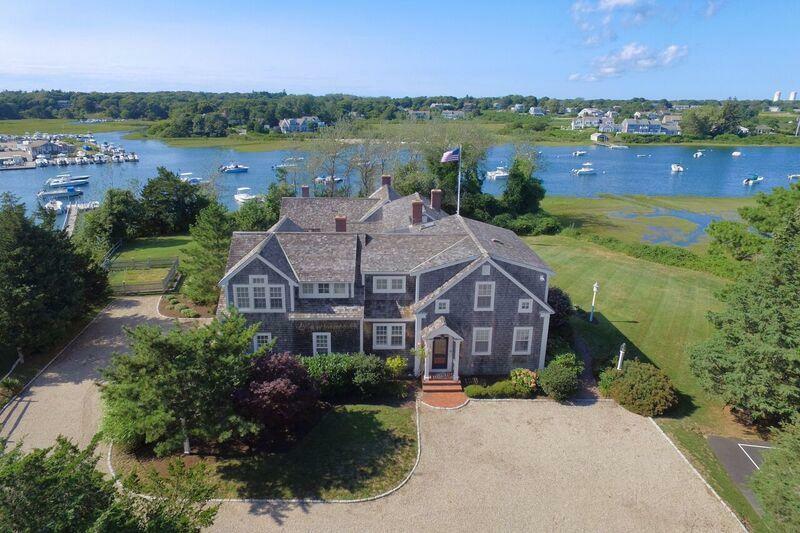 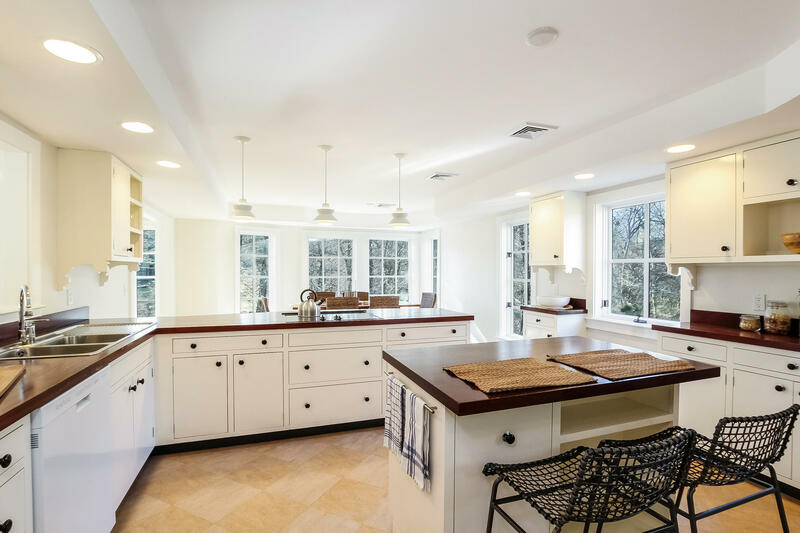 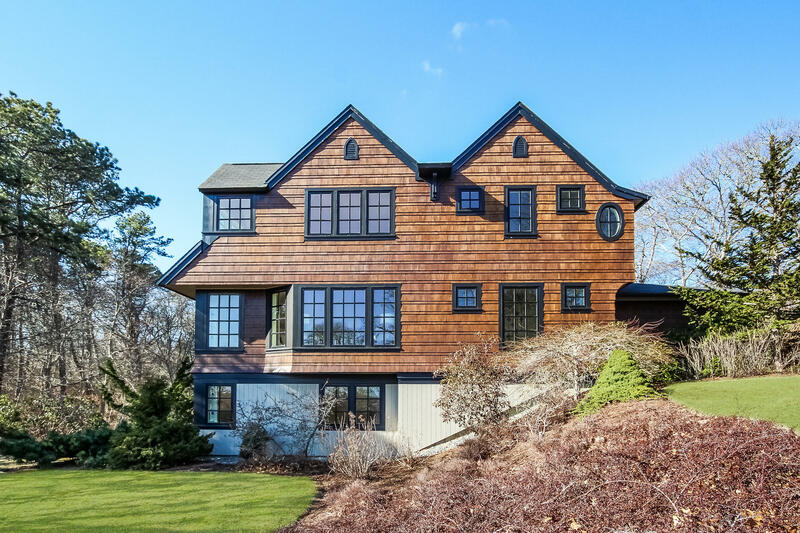 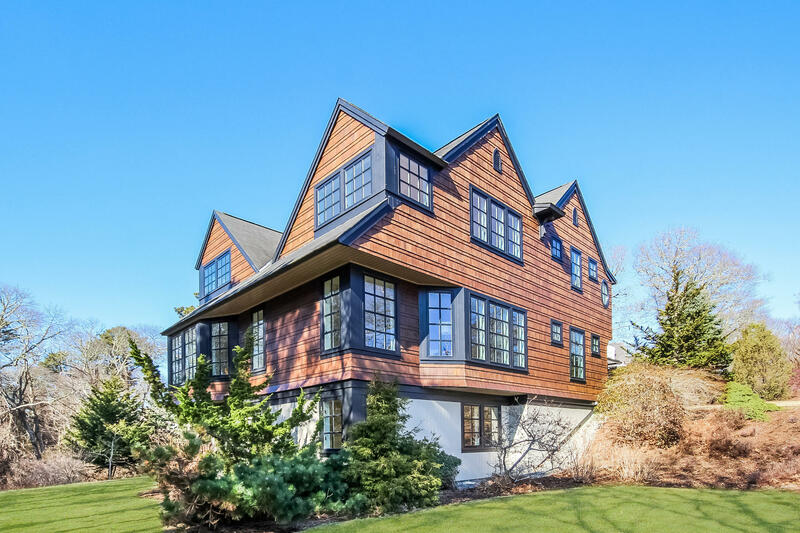 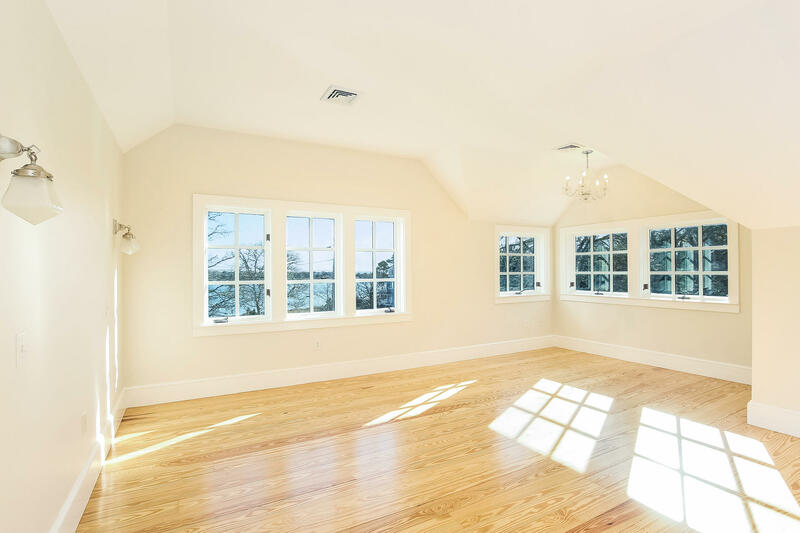 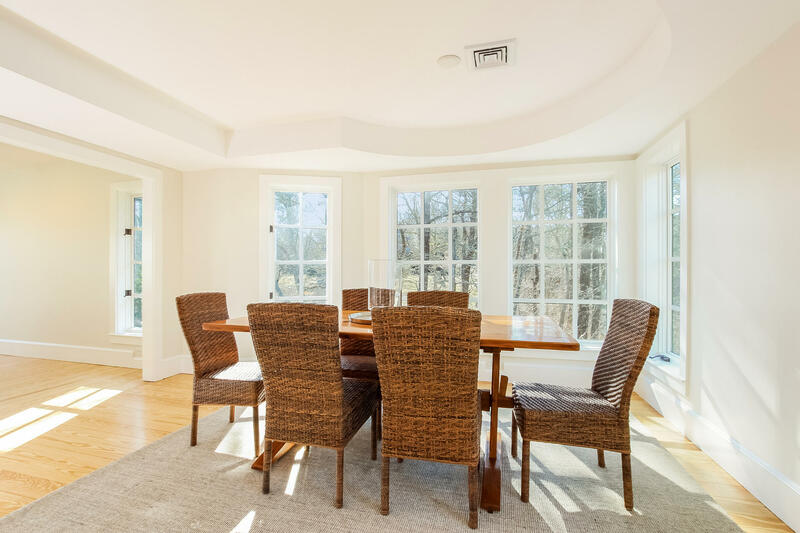 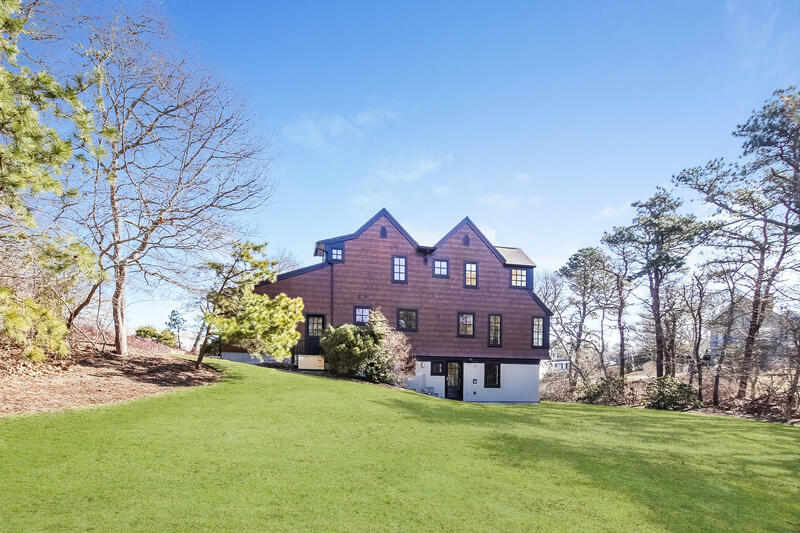 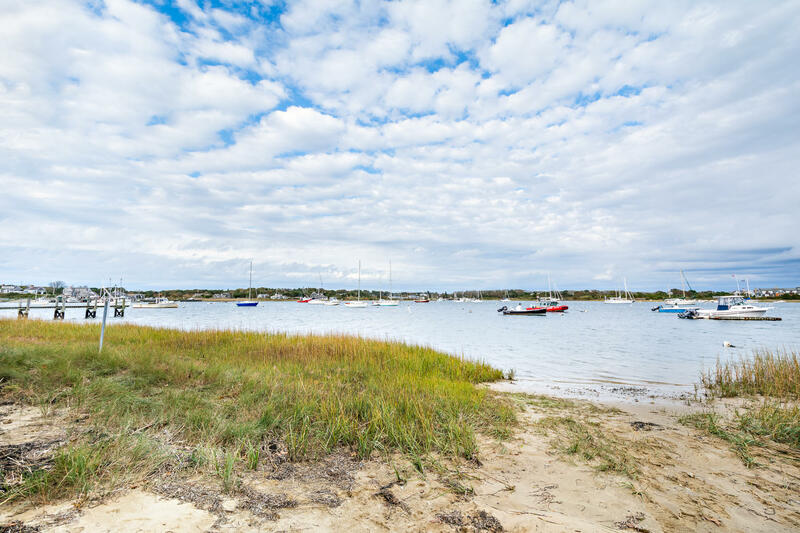 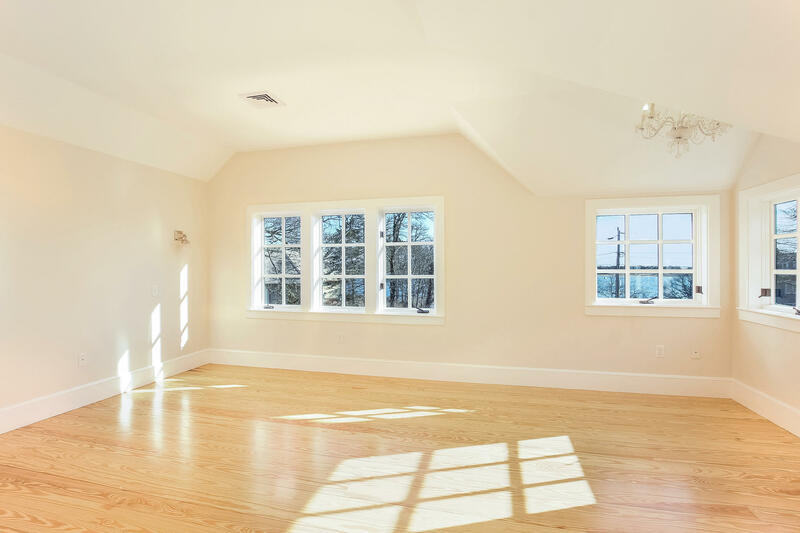 Located on the picturesque peninsula of Stage Island, this special Shingle Style home by Polhemus Savery DaSilva occupies nearly an acre and radiates with charm. 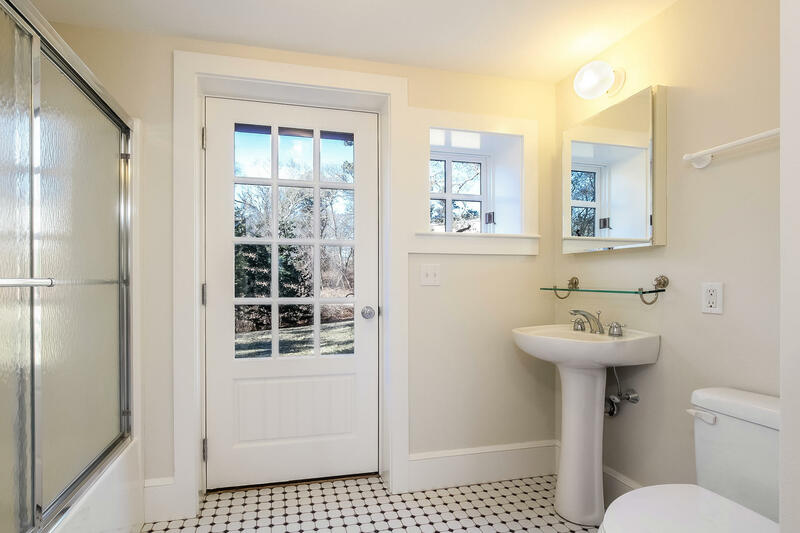 Built in 2001 with 3,000 S.F. 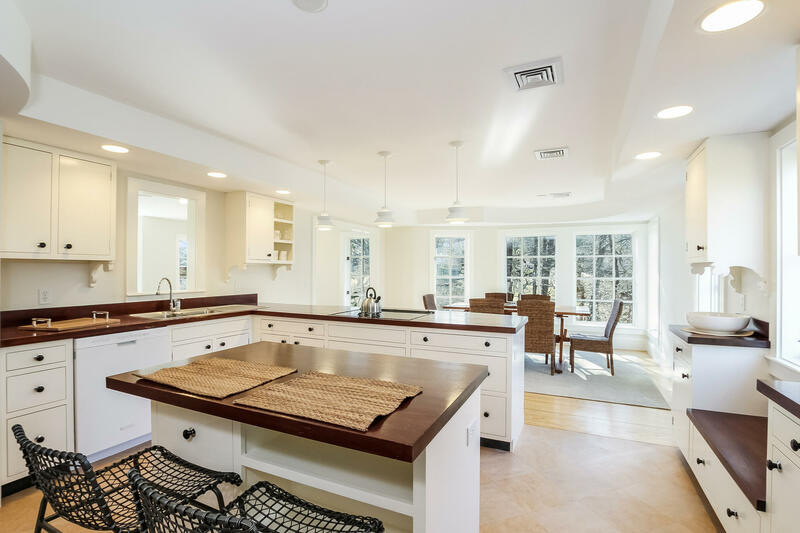 of living space, the 4 BR, 3.5 BA home spans three levels. 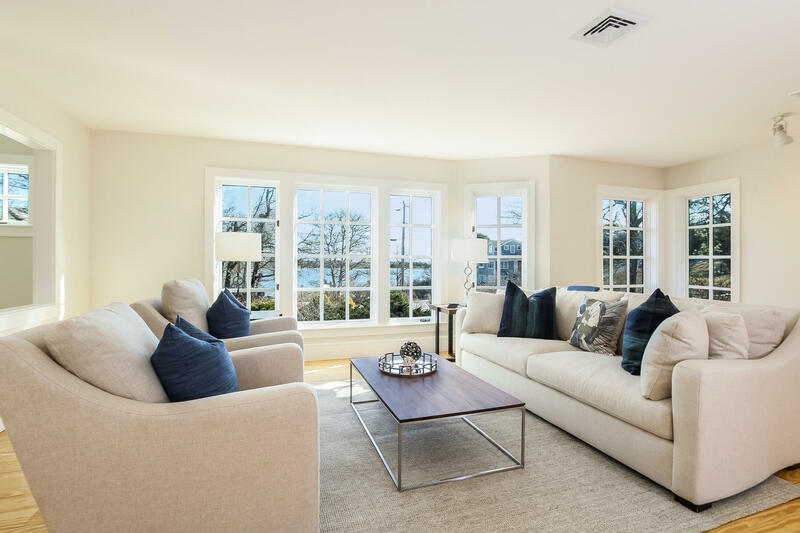 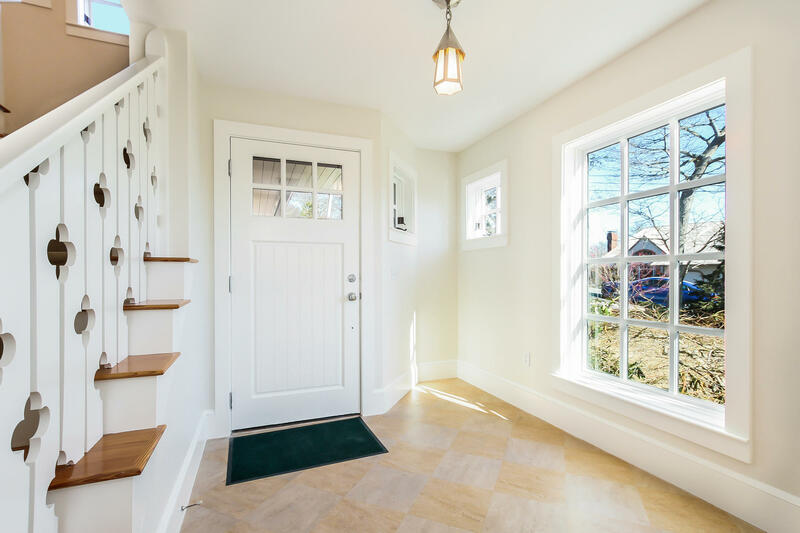 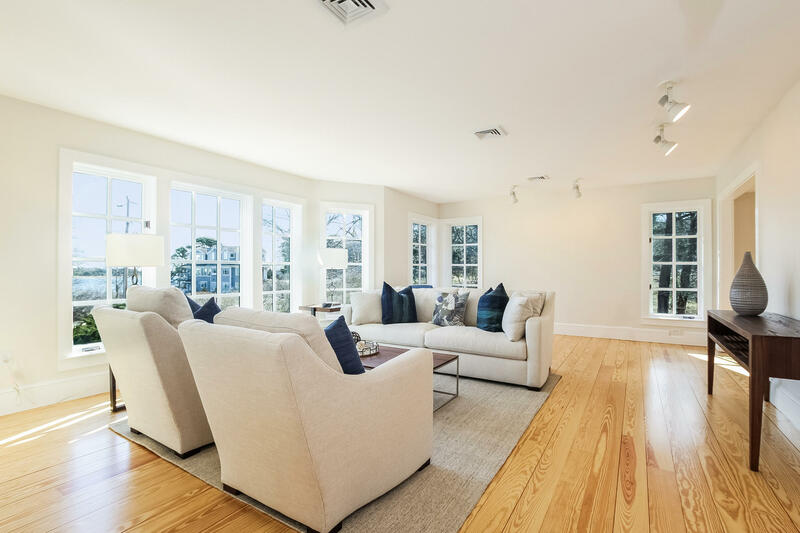 A welcoming foyer leads to a living room with windows that bring in abundant light and offer views of Stage Harbor and beyond, as do wrap-around windows in the master suite above. 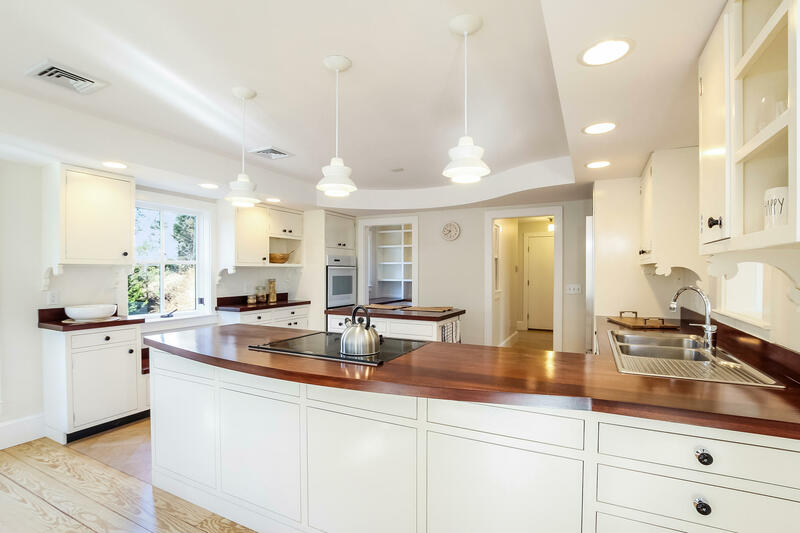 The adjoining kitchen with open-layout dining looks out to a spacious backyard. 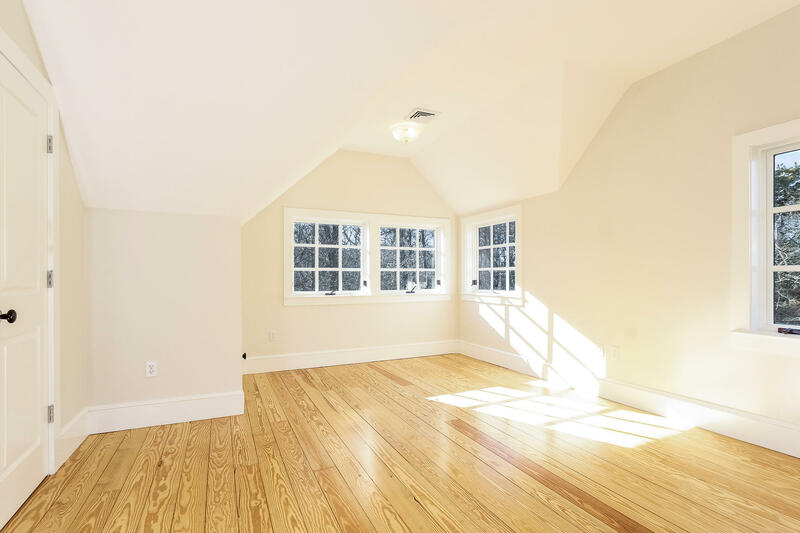 The main level is complete with a small office, half bath and two-car garage. 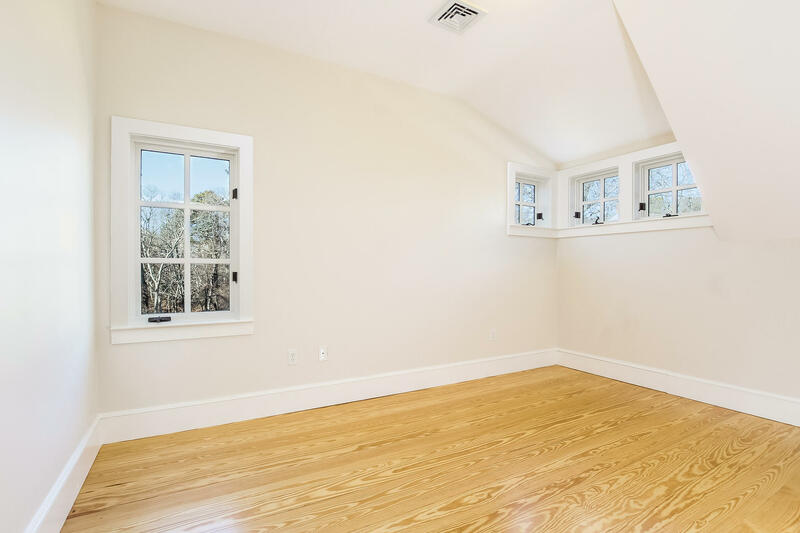 Above, there are 3 BR, 2 BA including a master suite. 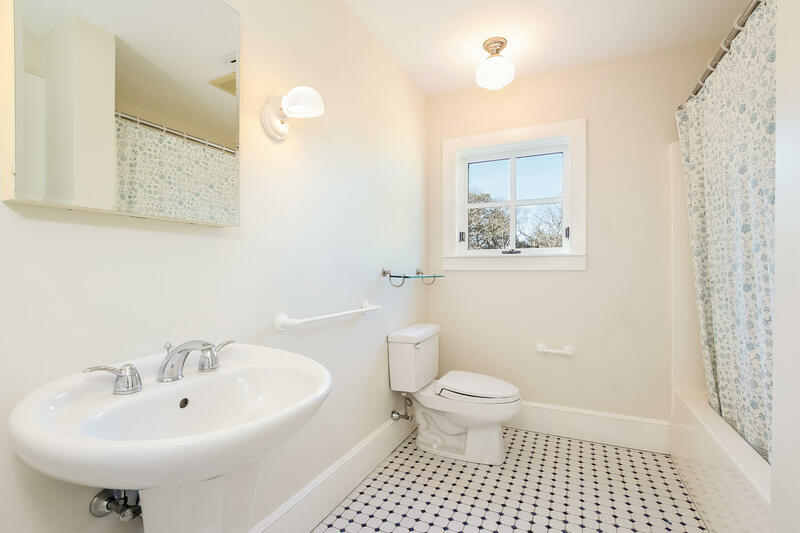 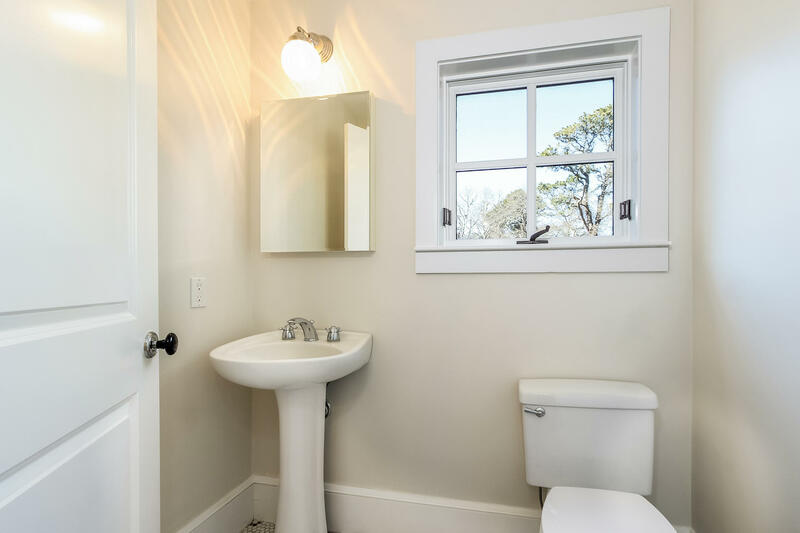 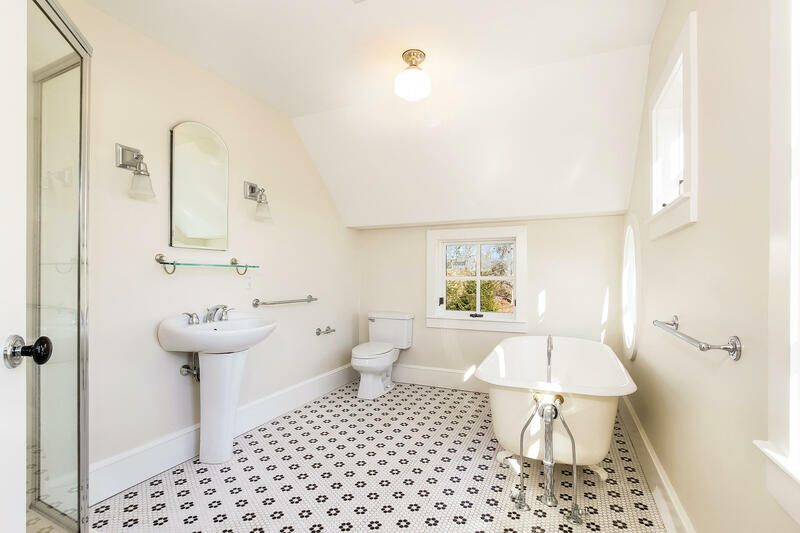 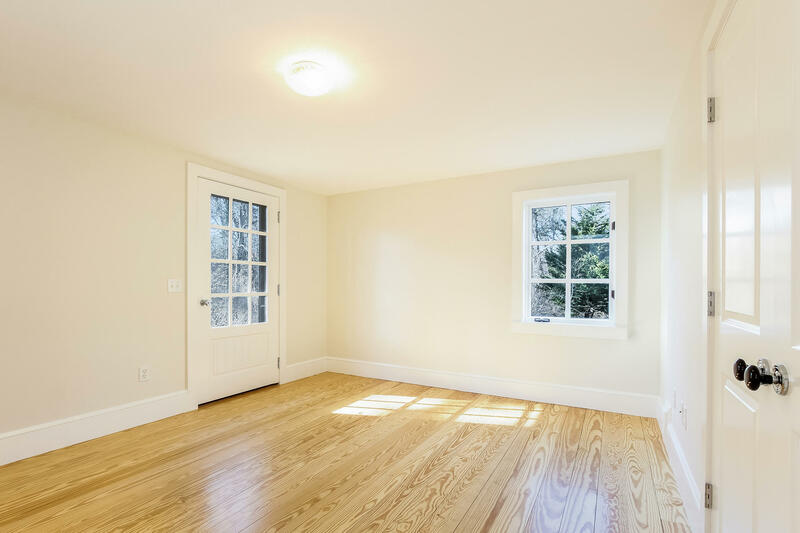 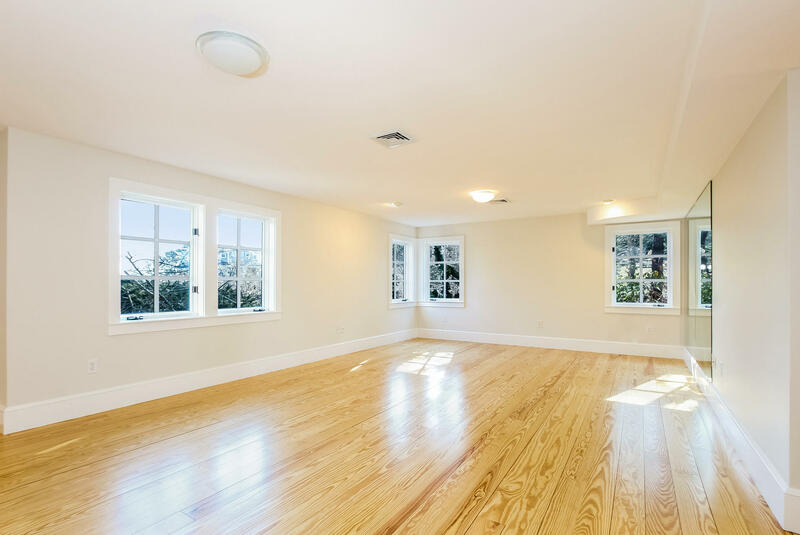 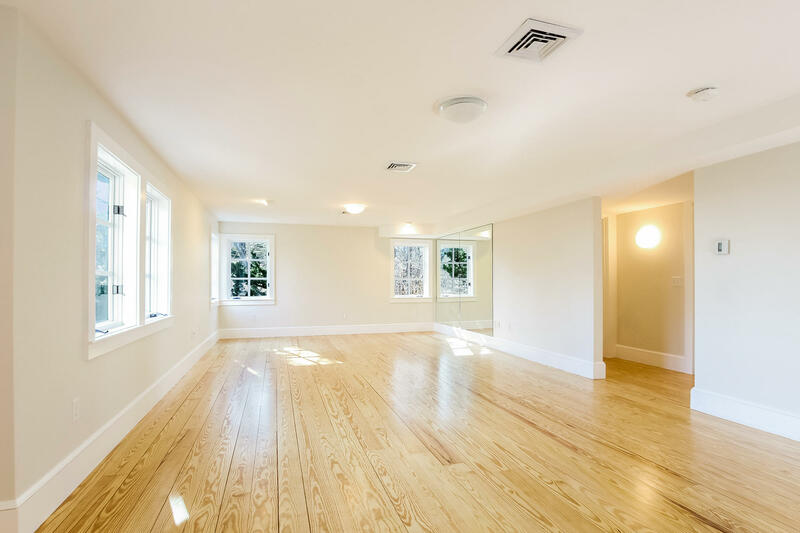 The lower level includes a 4th BR, full bath, studio and utility room. 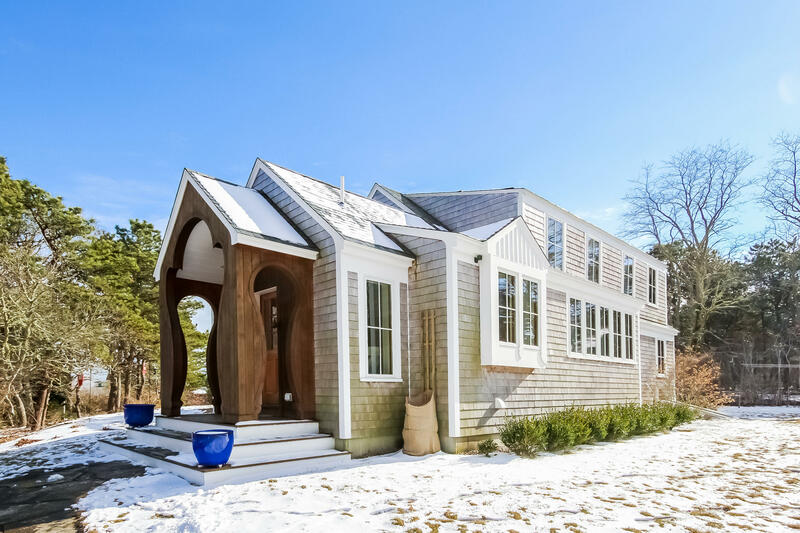 This home delivers privacy, a magnetic attraction and a dream location. 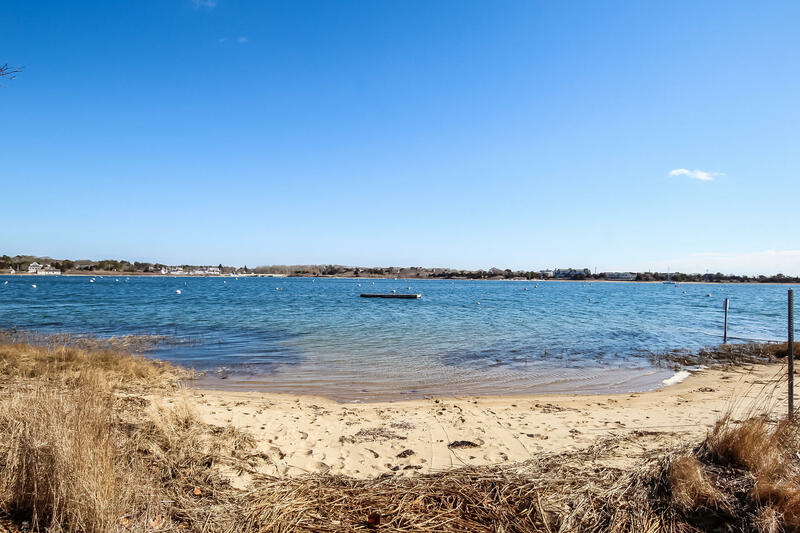 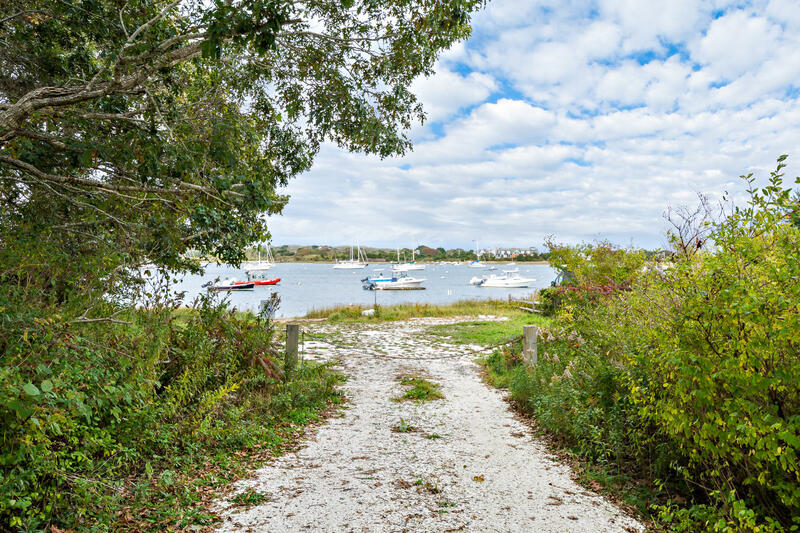 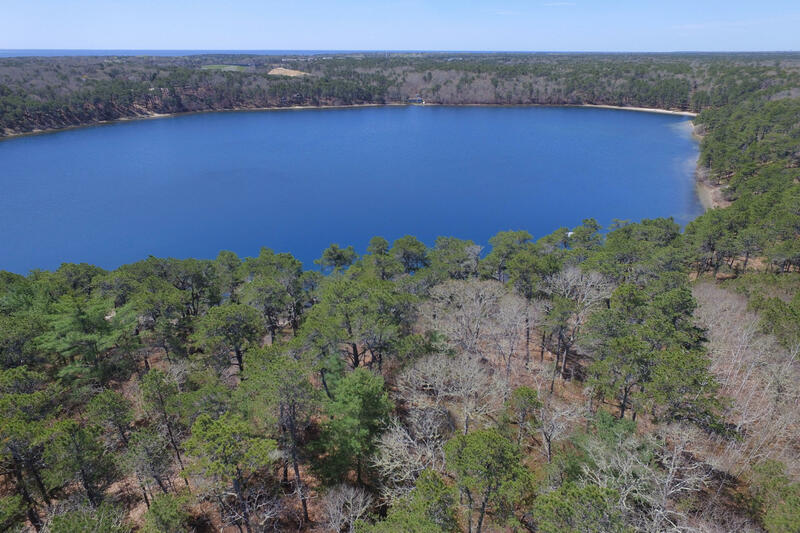 I am interested in MLS number 21808527, located at 177 Stage Island Road, Chatham.